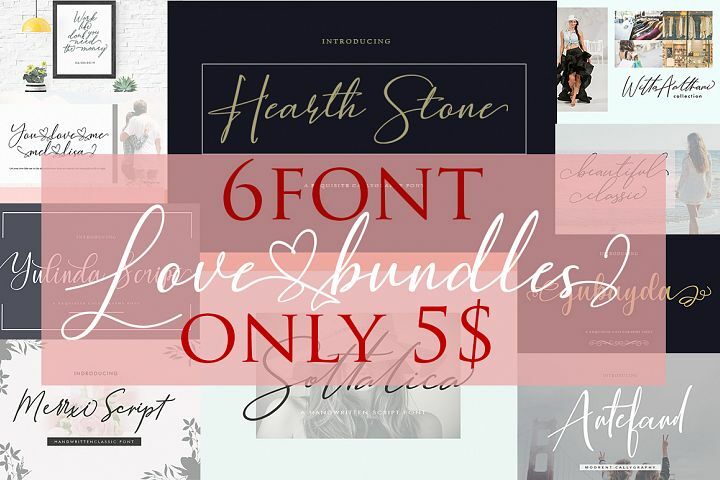 Purchase today to start those creative juices flowing in designing something completely trendy & epic! 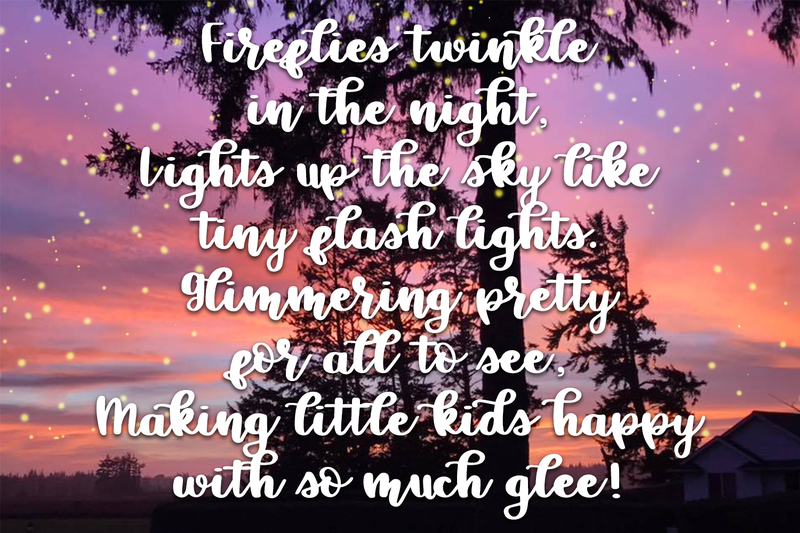 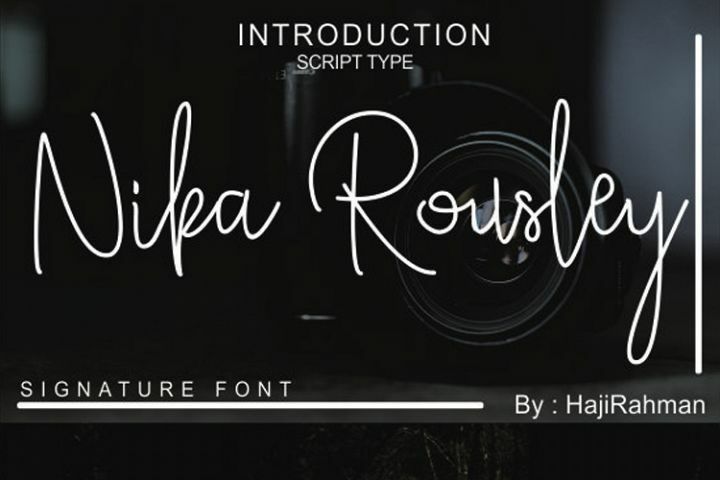 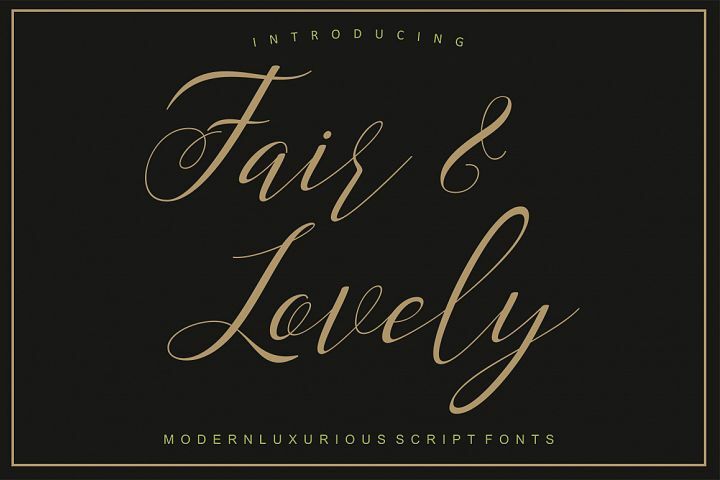 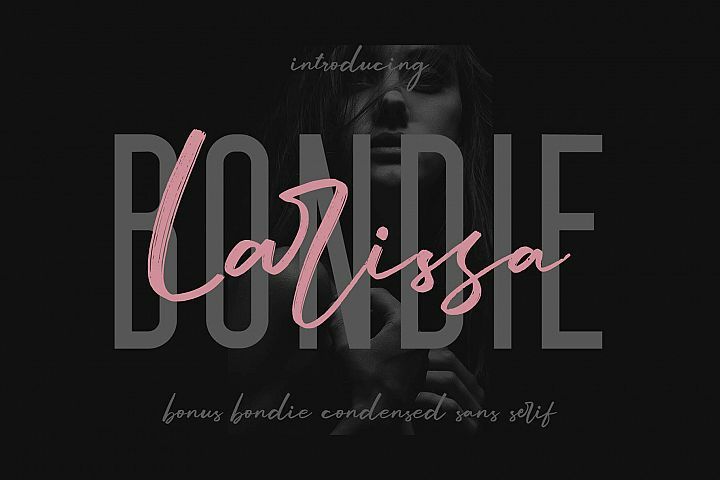 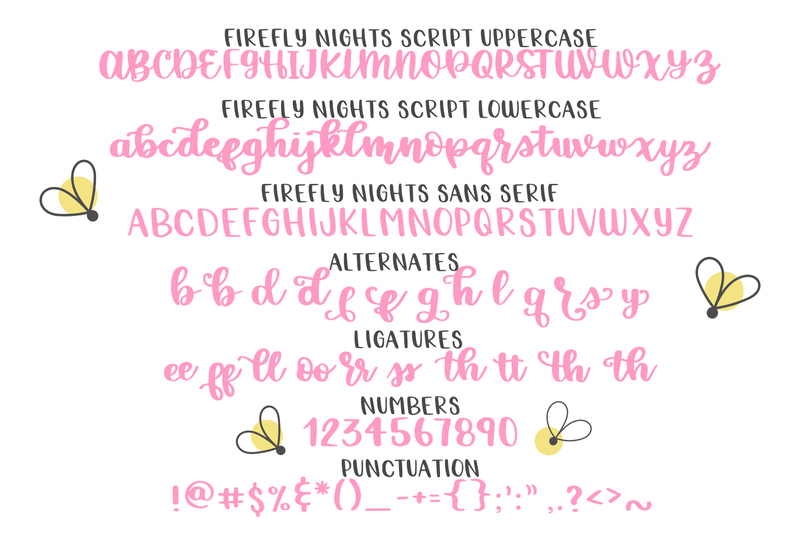 This listing comes with Firefly Nights Script, which has Uppercase, Lowercase, Numbers, Punctuation, Alternates and Ligatures. 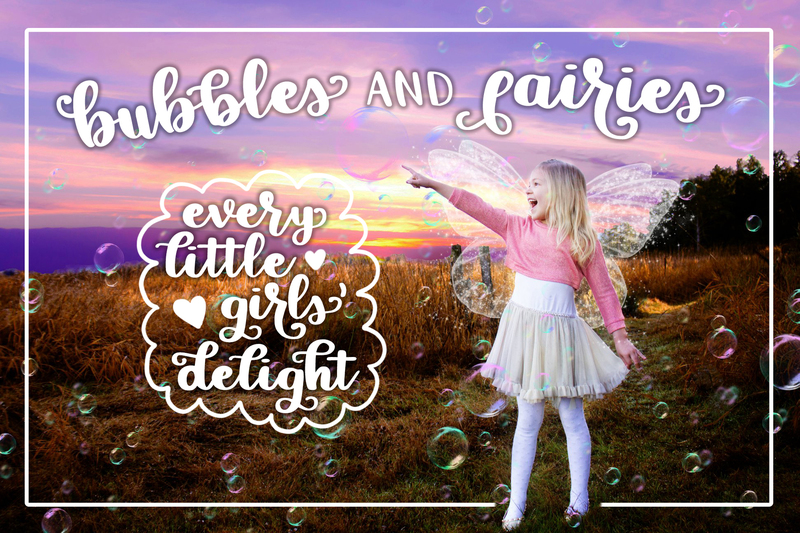 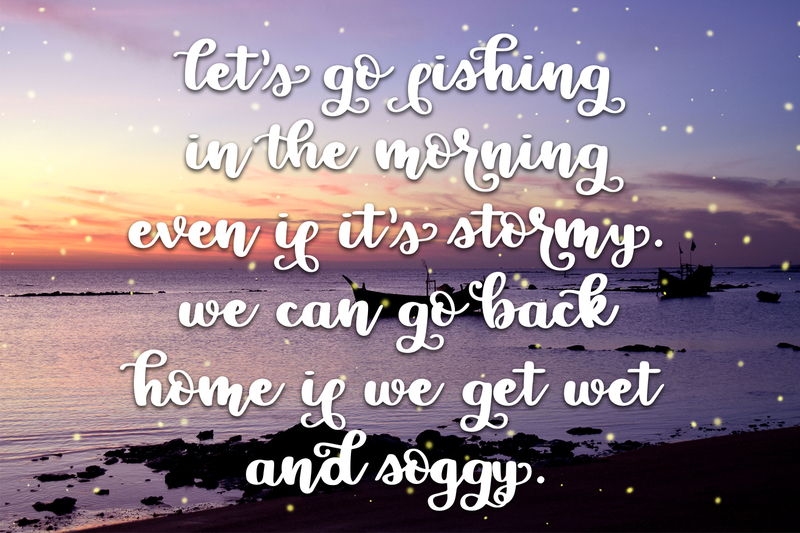 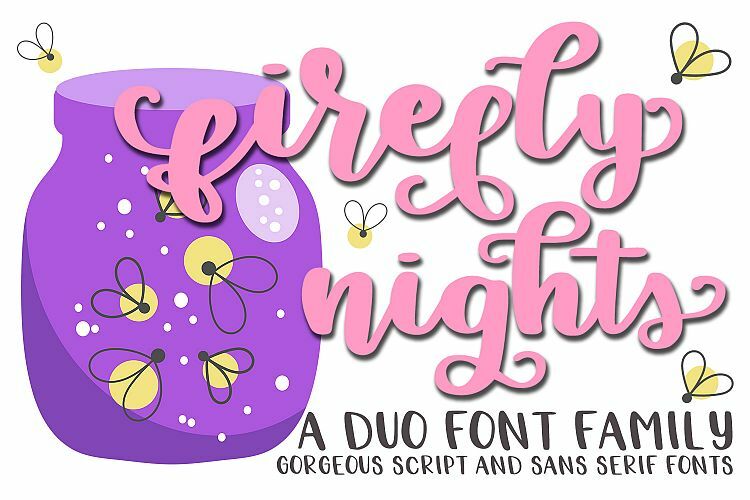 You will also receive Firefly Nights Sans Serif font, which is an Uppercase only font. 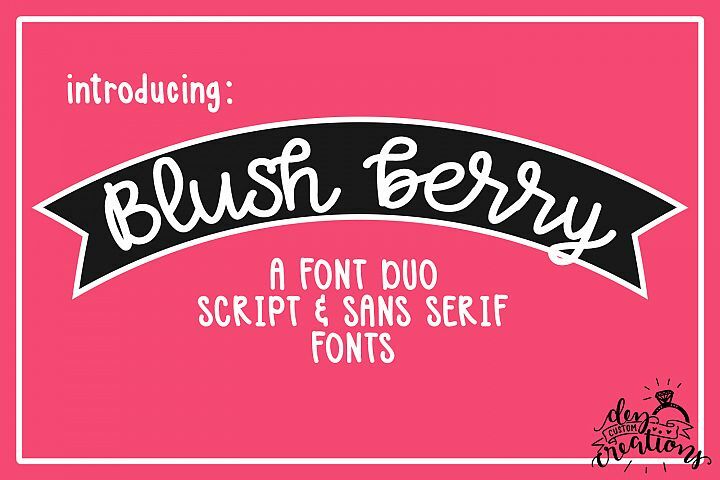 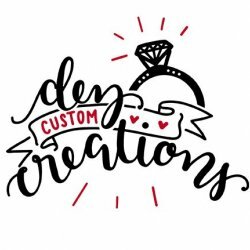 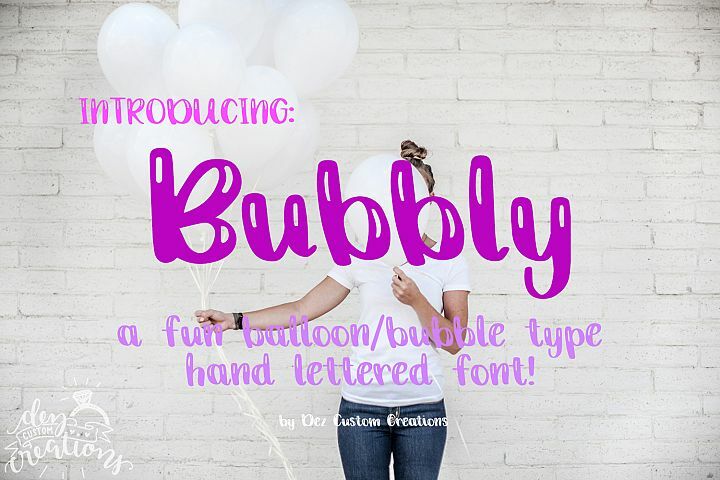 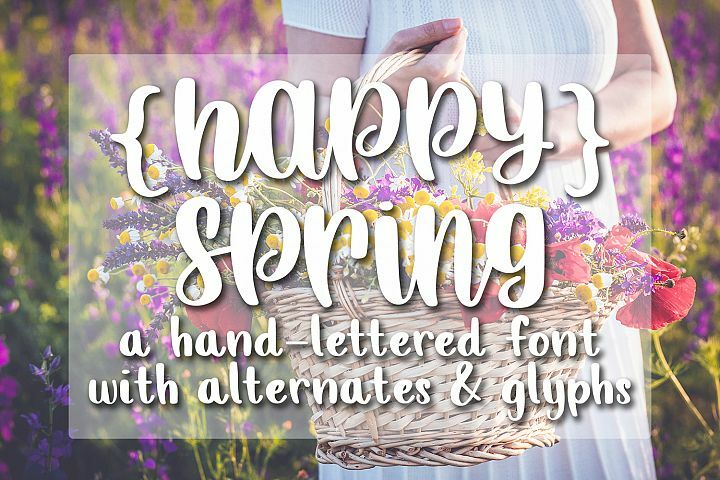 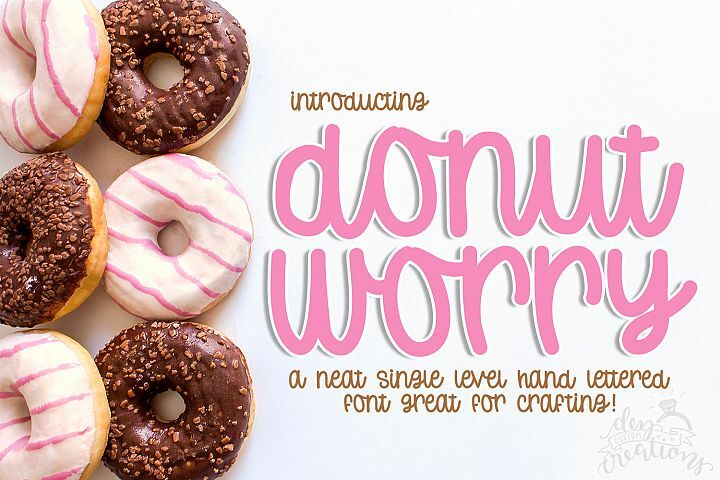 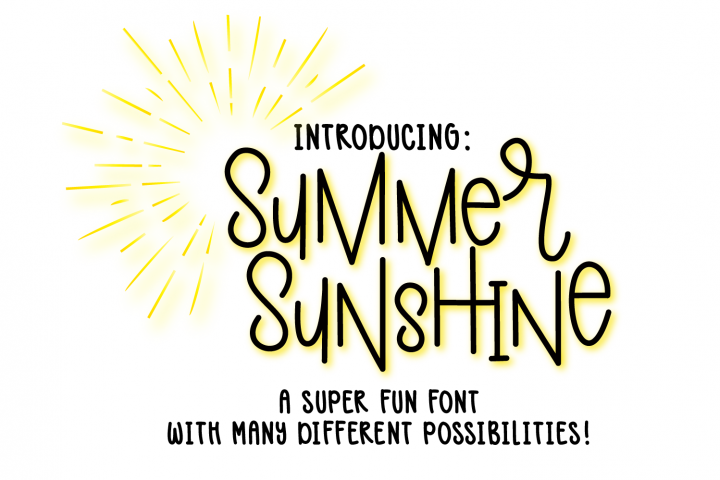 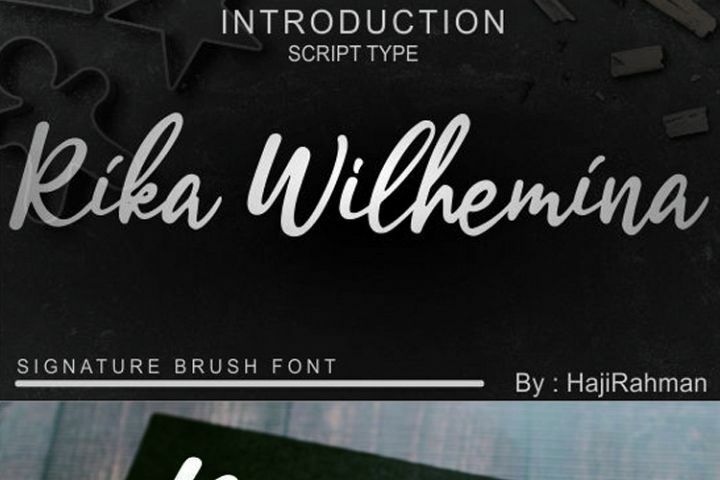 These two fonts make it perfect for crafting and look awesome on T-shirts, mugs, cards and so much more! 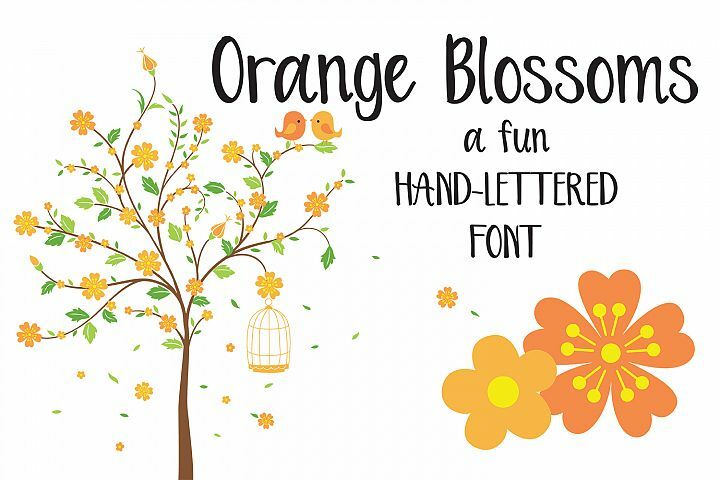 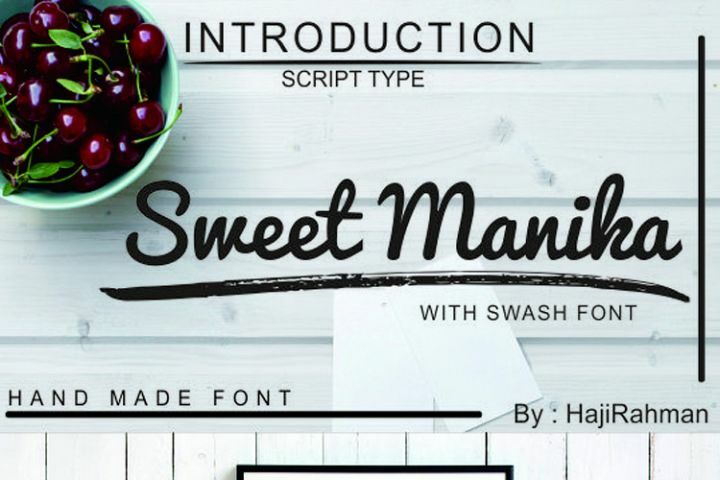 Font files come in OTF & TTF formats and work in all software like Word, Photoshop, Illustrator, Inkscape and more.